I am not apple fan-boy. It is my work laptop. And frequently bluetooth is not available after reboot. There are two possible solutions for this. I just do first and then second. 2. Locate the file named “com.apple.Bluetooth.plist” and delete it (you may see a com.apple.Bluetooth.plist.lockfile too, if so delete that as well) – this is a system folder so you will need to authenticate with an admin user. 3. Then shut down your Mac. This presumably fixes the issue if it’s just a matter of a corrupted plist file. Then shut down the Mac and keep it turned off for about a minute, do not simply reboot. Why shutting it down versus rebooting works here isn’t entirely clear, but after googling around a bit that seems to be a universally experienced situation. 1. Unplug the MagSafe or USB-C power adapter from your computer. 2. Using the built-in keyboard, press Shift-Control-Option on the left side of the keyboard, then press the power button at the same time. Hold these keys and the power button for 10 seconds. 4. Reconnect the power adapter. 5. 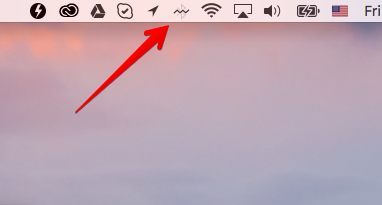 Press the power button again to turn on your Mac.